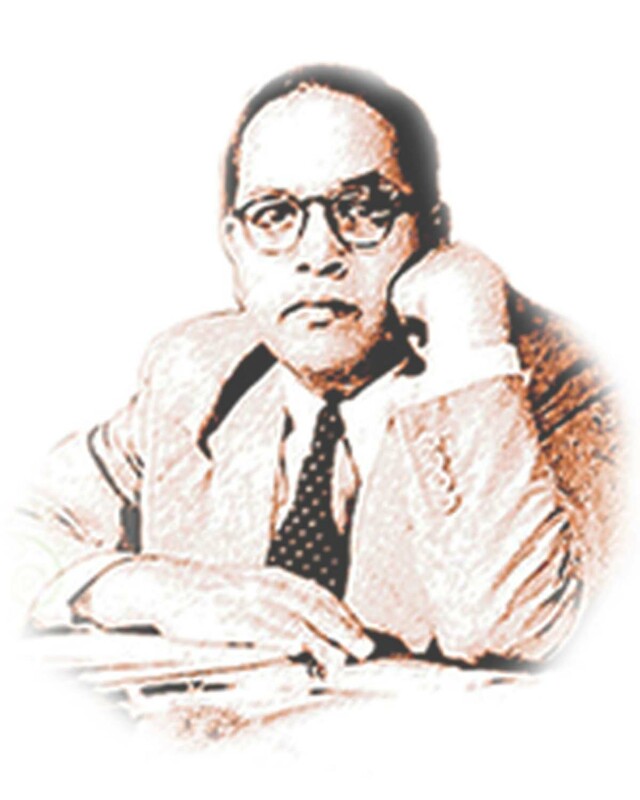 The Department of Dr. Babasaheb Ambedkar Open University website complies with World Wide Web Consortium (W3C) Web Content Accessibility Guidelines (WCAG) 2.0 level AA. This will enable people with visual impairments access the website using assistive technologies, such as screen readers. The information of the website is accessible with different screen readers, such as JAWS, NVDA, SAFA, Supernova and Window-Eyes.